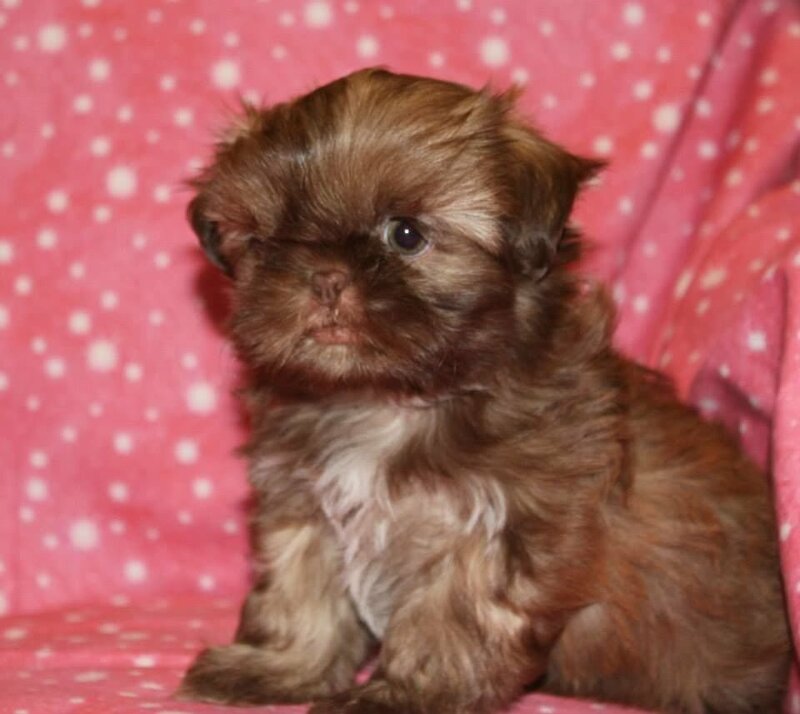 We are the proud owners of some beautiful Shih Tzu dogs/puppies in the Dallas- Ft. Worth area of Texas. Our dogs are members of the family, and are given tons of love and attention on a daily basis. Our dogs are carefully selected from quality Shih Tzu breeders throughout the US. We know that our beautiful dogs will pass on their excellent personality traits and breed conformation to their puppies. We love our Shih Tzu and it shows! All of our dogs are AKC registered. We are AKC inspected, and in 100% compliance.